It's been just too quiet here on this blog. Well I've been busy with life. But a lot has happened on the Larp scene. 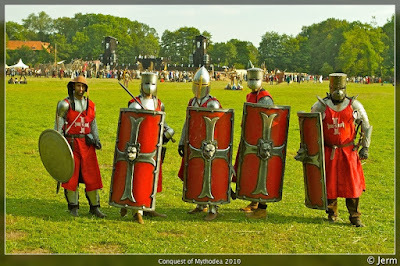 There's been Avatar (where I only help in the build up a bit), I went to Conquest of Mythodea (which was awesome) and last weekend there was my Calam larp. 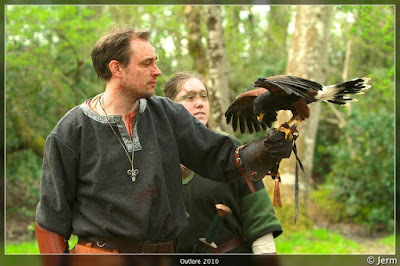 Above is also a link to photos I took at Outlore last May (yes, that's me with a hawk :-)).